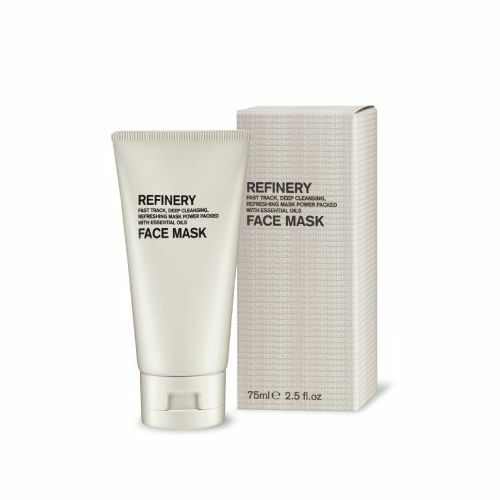 The Refinery Mattifying Moisturiser is the perfect solution to oily and shiny skin. This oil absorbing face cream reduces shine and helps to control the amount of facial sebum produced by the glands. 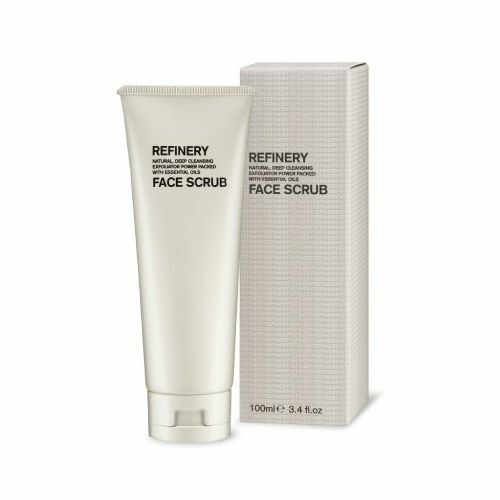 Those with oily skin often experience clogged pores and blackheads, The Refinery Mattifying Moisturiser prevents the skin from experiencing such issues. The results post application are a matt, moisturised complexion. Aqua (water), cetearyl alcohol, polysorbate 60, cucurbita pepo (pumpkin) seed extract, limnanthes alba (meadowfoam) seed oil, simmondsia chinensis (jojoba) seed oil, sorbitan stearate, stearyl heptanoate, cetearyl glucoside, avena sativa (oat) kernel flour, oenothera biennis (evening primrose) oil, olea europaea (olive) fruit oil, glycerin, isopropyl palmitate, phenoxyethanol, dimethicone, ethylhexylglycerin, cinnamomum camphora (ho wood) oil, tocopheryl acetate, cananga odorata (ylang ylang) flower oil, tocopherol, lavandula angustifolia (lavender) oil, pogostemon cablin (patchouli) oil, fusanus spicatus (australian sandalwood) oil, boswellia carterii (frankincense) oil, syrax benzoin extract, cedrus atlantica (cedarwood) oil, pelargonium graveolens (geranium) flower oil, sodium hyaluronate, vetiveria zizanoides (vetivert) root oil, salvia sclarea (clary) oil, cocos nucifera (coconut) oil, eugenia caryophyllus (clove) bud oil, ferula galbaniflua (galbanum) resin oil, sodium hydroxide, benzyl salicylate, geraniol, benzyl benzoate, citronellol, farnesol, limonene, linalool. Pat The Refinery Mattifying Moisturiser onto clean, dry skin and allow the skin to naturally absorb it. Dont apply to much, a pea sized amount should be enough to achieve adequate coverage.